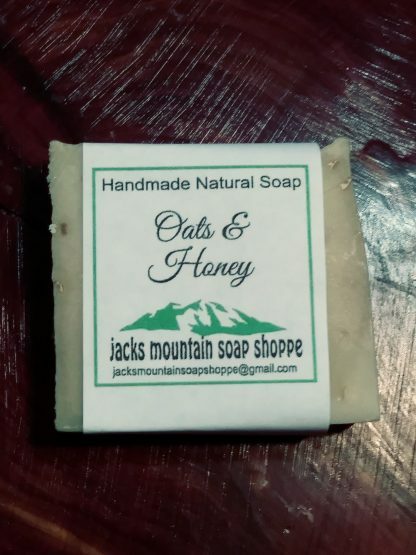 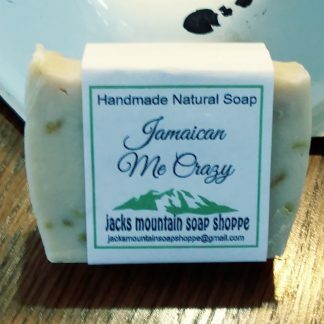 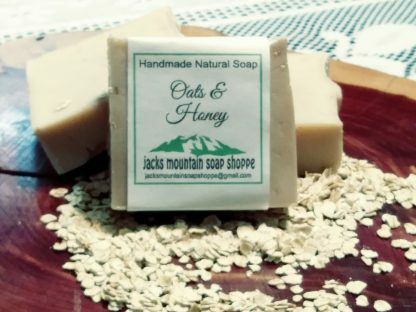 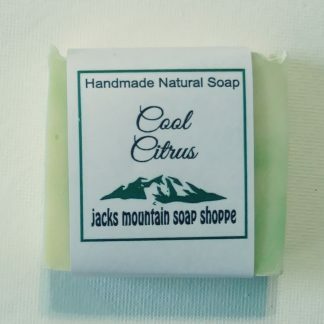 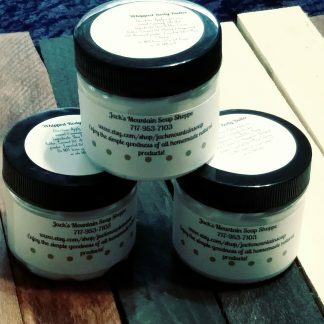 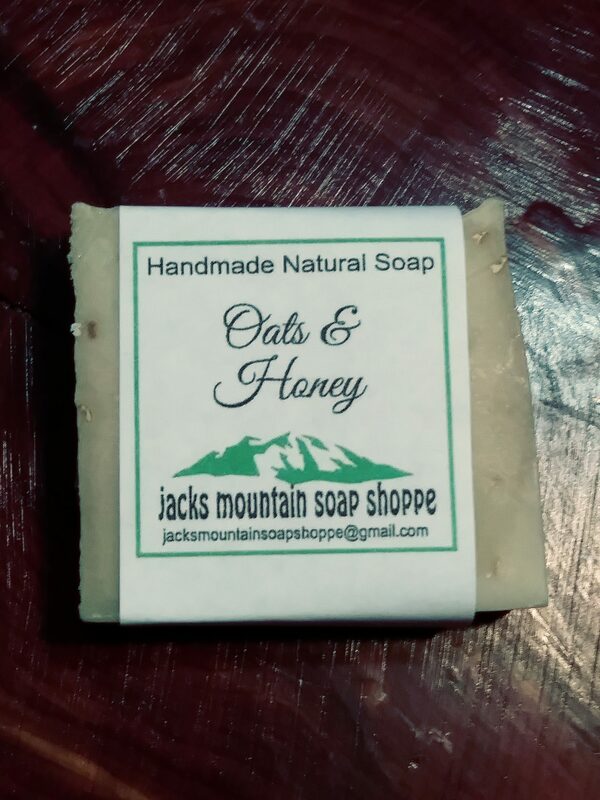 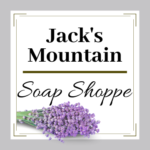 Jack’s Mountains Oatmeal, Milk & Honey soap is a soothing, warm oatmeal bar with sugary notes of fresh honey and light almond! 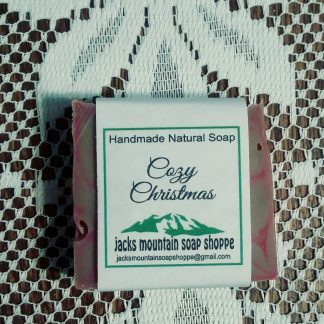 This soap has a lovely soft comforting aroma. 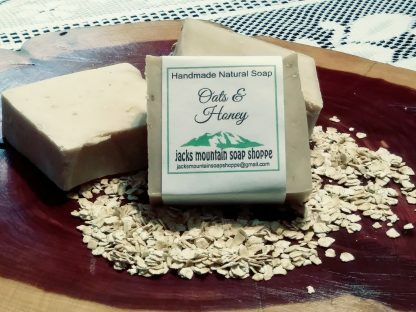 I added oatmeal to provide a soft scrub. Oats & Honey is a gentle, mild soap for all skin conditions. 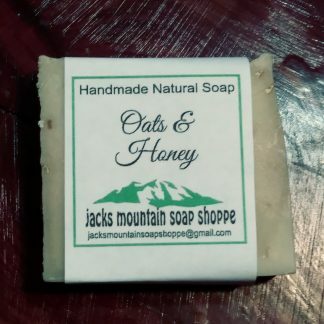 A popular scent by many! 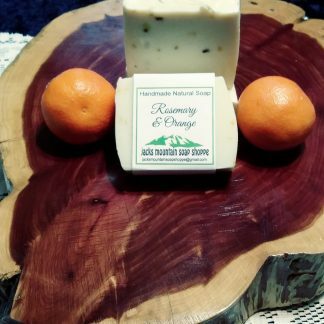 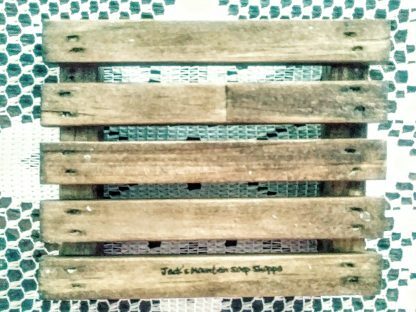 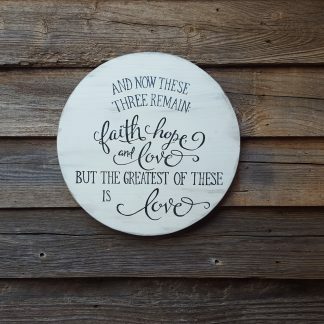 We would suggest adding the handmade wood soap tray available in my shoppe to extend the life of your soap!